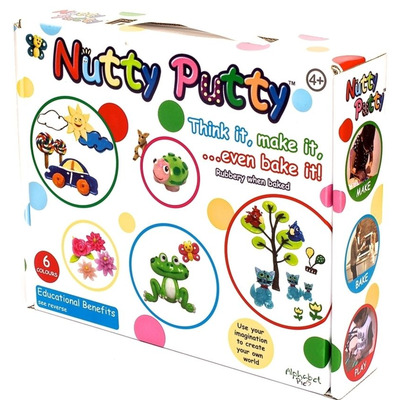 With 6 colours in the set, this Nutty Putty makes an ideal gift for a child who likes to make things. 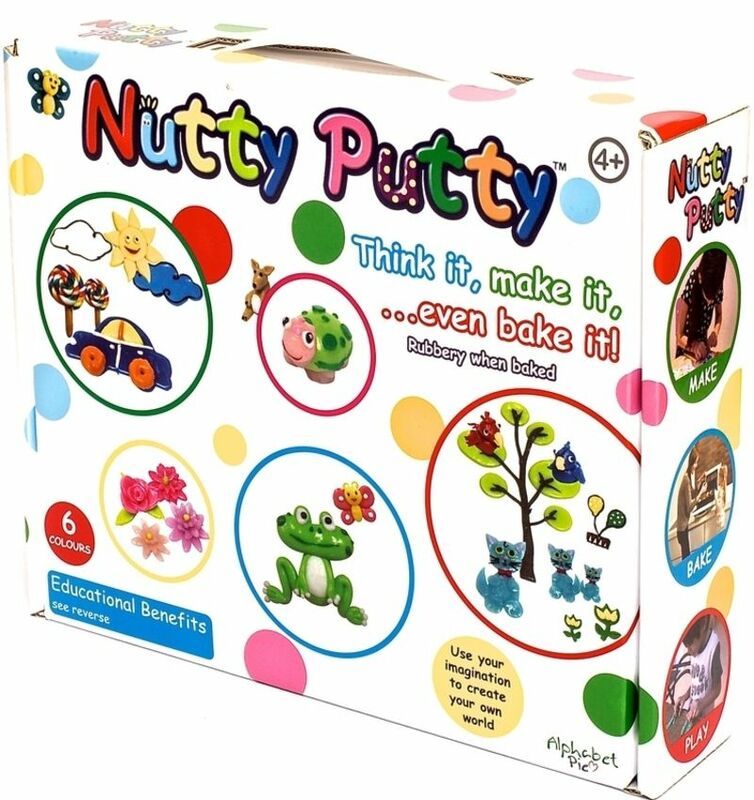 Nutty Putty is a modelling material which is silicone based so feels rubbery once it is baked. With no mess, this putty has several educational benefits. 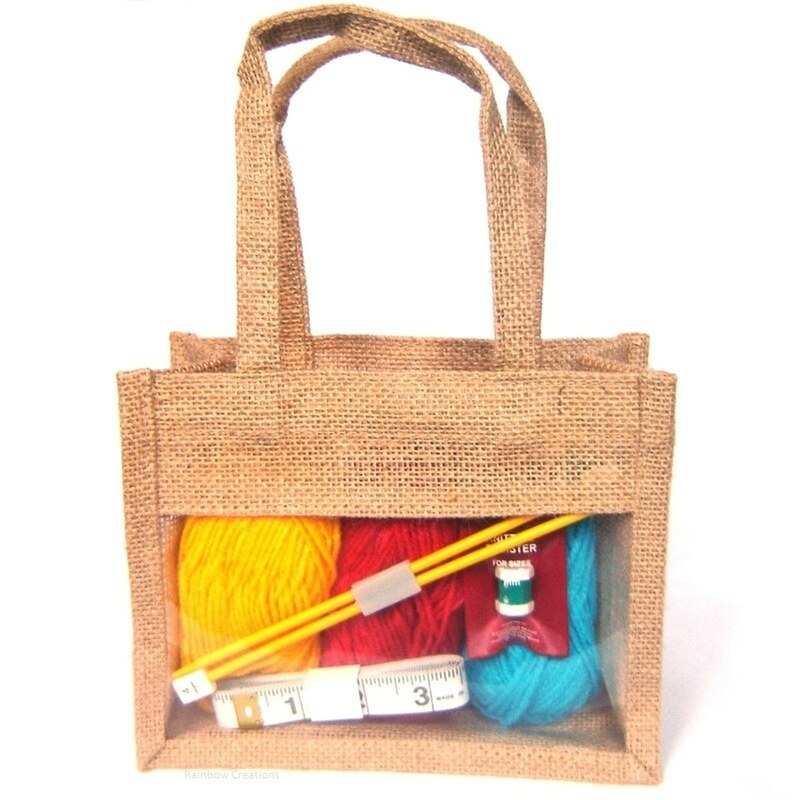 Can be used in schools or at home and is safe for children to use. 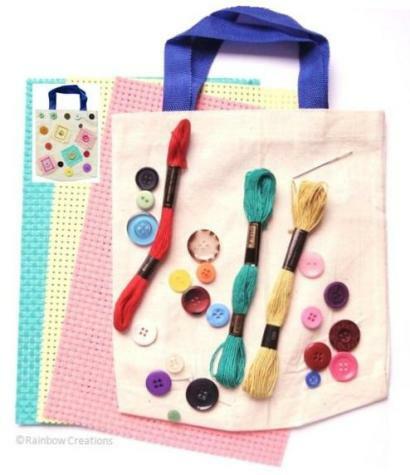 Box contents: 6 packets of Nutty Putty in different colours, 1 baking sheet, 1 roller, 2 tools to cut and shape with and one mat to work on with ideas and instructions.